Nuwhirl Systems Corp, a leading supplier of Whirlpool Bath systems and components, has completed the acquisition of the jetted tub line of electronic controls and related assets of Sequence Controls Inc., Carleton Place, Ontario, Canada in 2014. 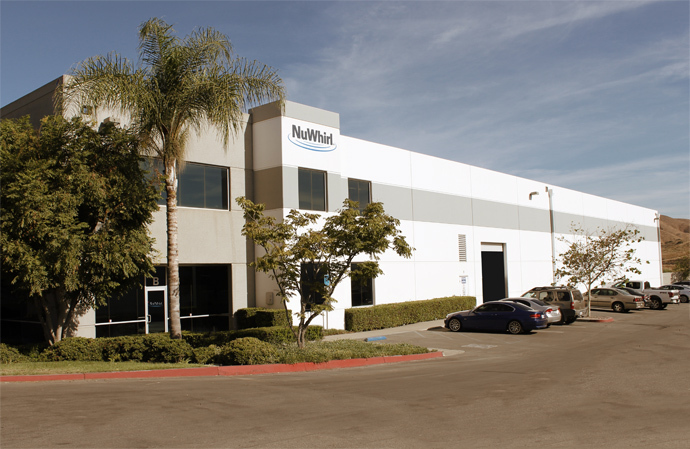 Founded in 2005, NuWhirl is based in Corona, California. The company sells its products to high-volume and mid-range whirlpool bath manufacturers as well as to the custom marble and granite bath industry under the NuWhirl trademark. Sequence has been an industry leader for over 25 years and has an outstanding reputation for designing and manufacturing innovative electronic control solutions for the bath and shower markets. NuWhirl has partnered with the Sequence team for over four years and share a common understanding of the industry's growth opportunities, which are being driven by a substantial increase in demand for housing in North America. We pride ourselves in our ability to take your "back of the napkin" designs and turn them into a world-class product, competitively priced and available when you need it. NuWhirl is an engineering powerhouse with expertise in software, hardware, mechanical design and is well known for its innovative designs in the jetted bath controls, HVAC and industrial automation. NuWhirl uses an in-house UL and CSA certified lab to assess and test products before electrical certification and, in our approved categories, can actually conduct the certification tests in a timely and very cost effective manner. Our production engineering and skilled assembly personnel have experience in all facets of electronic assembly Our quality system complies to ISO standards. Think of NuWhirl as an extension of your engineering/manufacturing capabilities to bring your products to market on budget and on time.